Jake and April’s long-awaited delivery date is getting closer by the day. After thirteen years together, they are finally going to be parents. This should be the most exciting time of their lives except they are now faced with obstacles they never imagined. Jake Houston is at his wits end and is taking it out on his wife. Work is a nightmare ever since his brother, Connor, joined the family business. As excited as he is to finally become a father, the stresses of day to day life are really bringing him down. When April drops a bombshell on him and tries to bring her work into their home life, it’s what he’s always dreamed of and his biggest nightmare all at once. 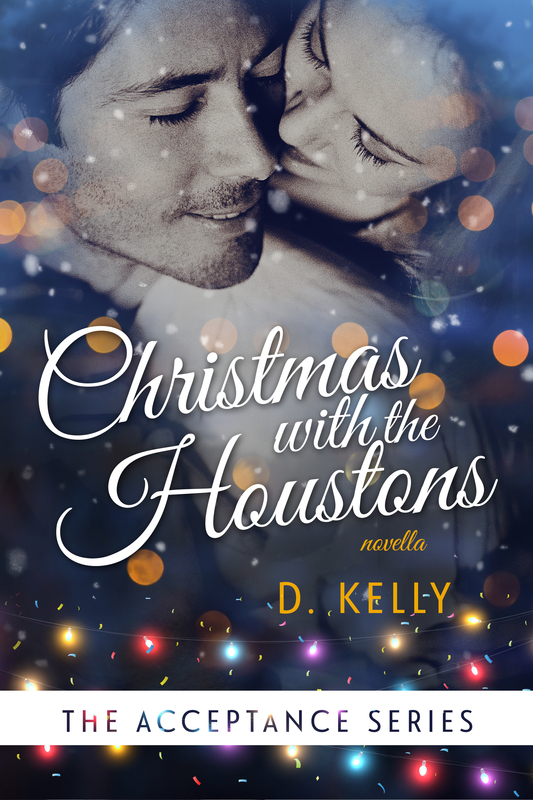 April Houston loves her husband with all her heart and knows he’s struggling. She wants to make things easier for him but oversteps some major boundaries in the process. Can Jake and April’s love conquer her major misstep? Or will this couple realize marriage isn’t all they thought it would be and throw in the towel? 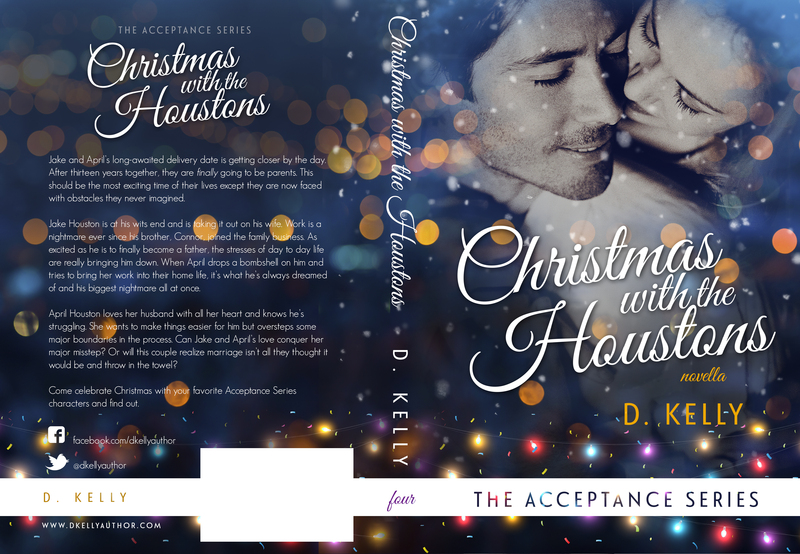 Come celebrate Christmas with your favorite Acceptance Series characters and find out.